Everyone has visited a hotel a couple of times, and much as the service providers influence the kind of experience you have, the state of the hotel goes a long way in ensuring optimum customer satisfaction. A hotel interior has a measure of taste and class to it. For example, if you consider a five-star hotel, in comparison to other hotels, there is a notable difference in the interiors. 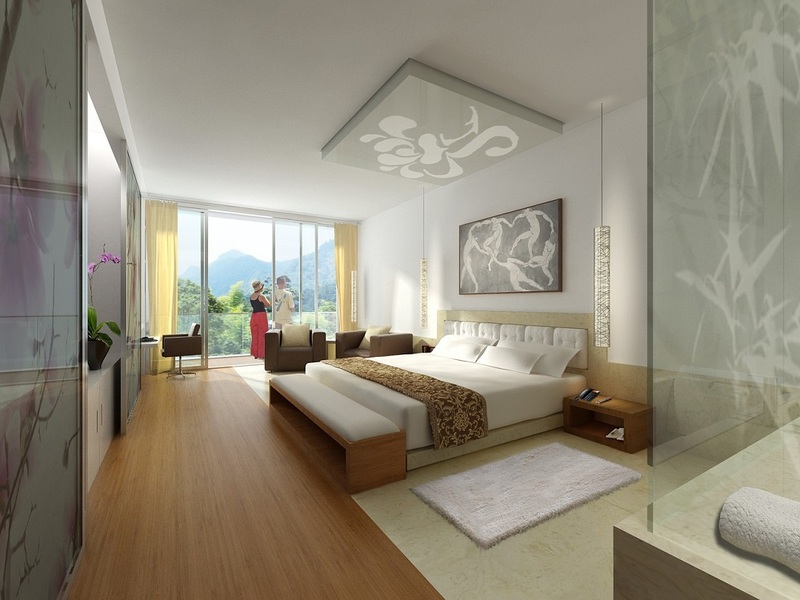 Still, how far should hoteliers be willing to invest in their interiors? 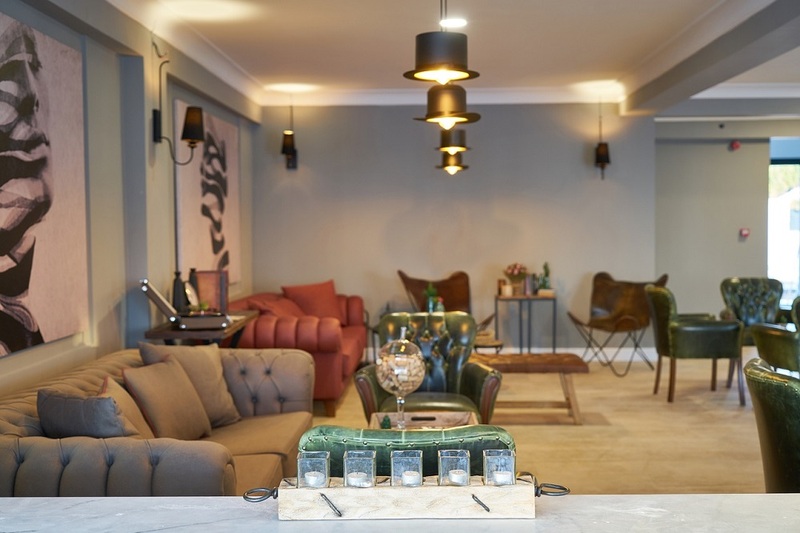 Every customer walking into a hotel room expects the essentials to be standard across the board, but the few accents incorporated into the hotel can offer a luxurious experience. Your goal as a hotelier is to ensure that your customers feel like they are on vacation, giving them the deserved relaxation they might be looking for. Ideally, the luxurious experience should also be kept as simplistic as possible, in such a way that ‘less is more.’ To bring out a feel of luxury, you may need to incorporate some pieces of art and paintings, which often are a statement piece for a room. Whether or not every piece of furniture in your hotel is comfortable, you must hold up to the idea of comfort. The seat selections, the rags, and mats, choice of mattress, among others, are the principal items to allude to comfort for your customers. You can choose to throw in a couple of pillows on a couch or bed, and pick out soft and furry fabrics to tie everything together. Remember, work can be stressful, and when people visit a hotel, they hope to wind up and relax, which makes comfort a primary need. Ever thought that perhaps people go to hotels to look for some free space. People want to think, relax and live in a place free of clutter. The interiors of your hotel should be centered around adequate space provision. If you were looking for Hotels for Sale, wouldn’t you be intentional about the space of the rooms as well? The furniture you choose, the colors you pick out for the walls of rooms coupled with the color of accompanying fabrics, should refer to space, not to mention air circulation. Brighten up the rooms with proper lighting and use of color, and create space by choosing furniture of appropriate sizes in comparison to the room. Both natural and artificial lighting has a significant role in the interiors of a hotel. Light has a way to invite calmness and relaxation for people, which makes it necessary. Consider lighter drapes for the windows or sheer curtains to alternate with the heavy drapes during the day. You can also use mirrors to bring the illusion of space and lighting, by placing them strategically in a room. Consider the color of the walls when choosing the kind of artificial lights to use. For example, darker walls work best with cooler lights, to give the feeling of a large room. The world is slowly gravitating toward eco-friendly approaches to life, and as a hotelier, so should you. Involving flowers and plants in a room can significantly change up the look and feel of a room, not to mention, encourage aeration. Further, consider using recyclable materials, because going green is an investment highly valued in these current years. 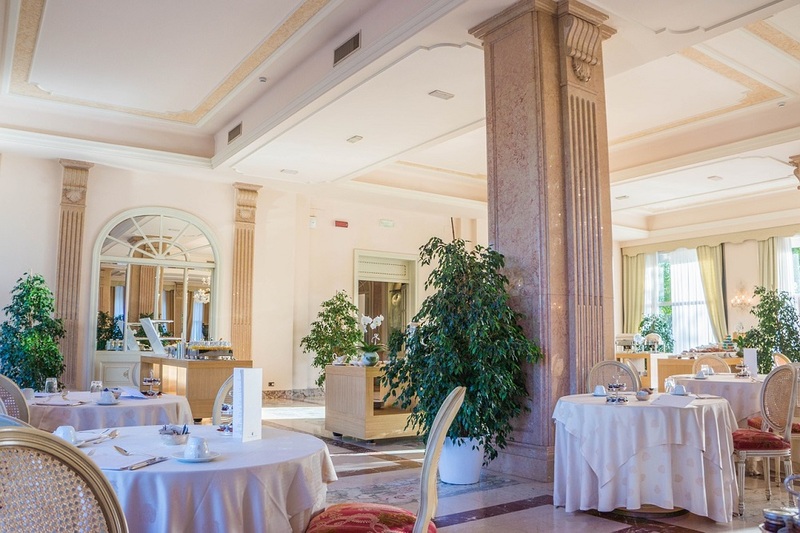 The interiors of the hotel supposedly give a customer a preview of the kind of service to anticipate, and if there is something you can do to better their experience, do not fret, even if it means renovating your entire hotel interiors.